To help us best serve your enquiry, you can upload any photos that highlight areas of concern. 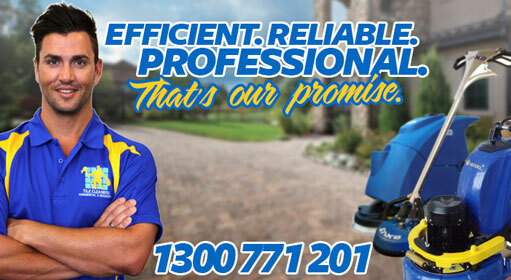 We're happy to answer any questions you may have, and will get back to you as soon as we can. It is simple to calculate the square metre size of an area. When measuring rectangular shaped areas. Just multiply the length by the width in metres and you have the answer. When measuring more complex shapes it is best to divide them into separate rectangles and then add them together to get a total area. Terrazzo floor tiles are made up of marble and cement mixed together. When the tiles are installed, extra marble chips are sprinkled on the tiles' surface, leaving at least 70 percent of the terrazzo floor surface made of marble. 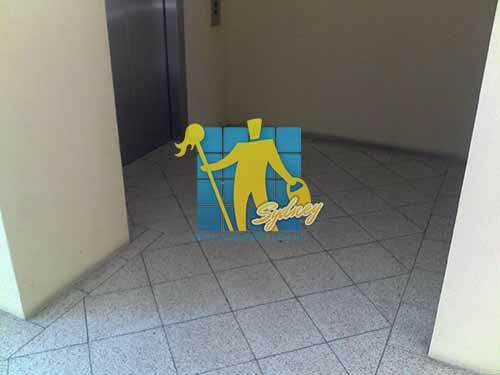 Care must be taken when cleaning terrazzo tiles so you don't damage the surface. Terrazzo floors are a beautiful choice for flooring and can retain the original beauty for a very long time when cared for properly. 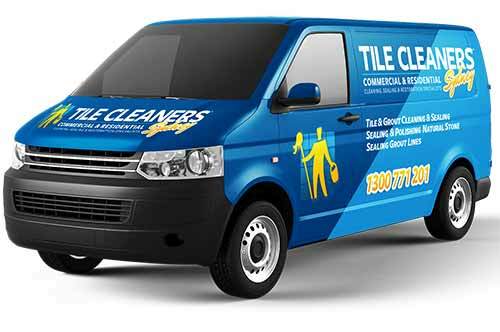 Tile Cleaners ® can help you maintain your Terrazzo floors and keep them looking beautiful for longer. Terrazzo has always been dependent on being one of the most durable floor surfaces in the floor tile industry. Terrazzo is usually a poured surface; however, it is now available as a precut floor tile. It is mainly used for commercial applications and it is available in many colors. 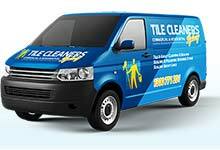 Tile Cleaners ® uses only top quality terrazzo cleaners, terrazzo sealers, and terrazzo polishes. 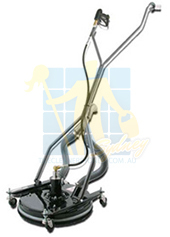 Cleaning terrazzo floor tile is the same as cleaning any natural stone and isn't a hard task. Don't be worried about damaging your stone. We always recommend neutral cleaners for all natural stone surfaces and that includes terrazzo cleaning. Neutral cleaners are safe for all natural stone and tile and grout surfaces. The most important thing you need to know about cleaning terrazzo is not to use strong chemicals. Sealing Terrazzo has been debated among us in the stone and tile industry for many years. Terrazzo is a mixture of marble and Portland cement mixed together. Marble chips are sprinkled on the surface so that a majority of the surface is marble, the marble part of its surface is almost non-absorbent; however the cement binder is very porous and absorbs stains easily. This is the part of the flooring which will cause you the most grief. In older floors this seems to be the biggest problem, however if you are having a new terrazzo floor installed, our recommendation would be sealing your terrazzo when it's first installed using penetrating sealant approved for terrazzo. This sealant will be absorbed by the concrete pores, greatly reducing the absorption quality of the concrete. Maintaining Terrazzo can be easy, as long as you know what cleaners are best and how to use them. When cleaning Terrazzo we recommend using a neutral floor cleaner. Neutral meaning neautral pH or pH of 7 on the pH scale. For daily cleaning, use a microfiber mop, with warm water and your neutral cleaner. Mop your floor and dry with dry mop. 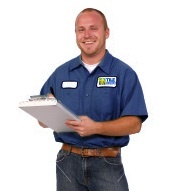 When it comes to cleaning and sealing Terrazzo or cleaning ceramic tile and grout, we strive to help educate our customers on the best protection they can have, helping them save time and money in costly restoration costs down the road. To schedule your appointment or to obtain a free estimate, please Call 02 9386 5522 or use the online enquiry form at the top of the page.